Breeding of Styan's Grasshopper-warbler Locustella pleskei was confirmed in Marado island, the southernmost island of South Korea, offshore from Jeju island in 2008. 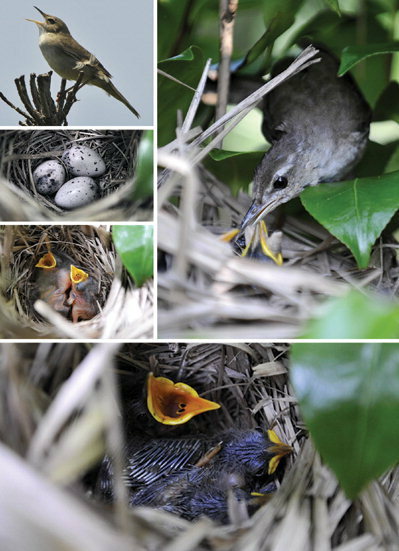 Researchers of Jeju Wildlife Research Centre (www.birdsinjeju.com) and photographers of Hallailbo(http://hallailbo.co.kr), a local newspaper based in Jeju Provinve, visited Marado island three times from April to August 2008, and found and took photos of more than 10 nests, and eggs and chicks of the birds. 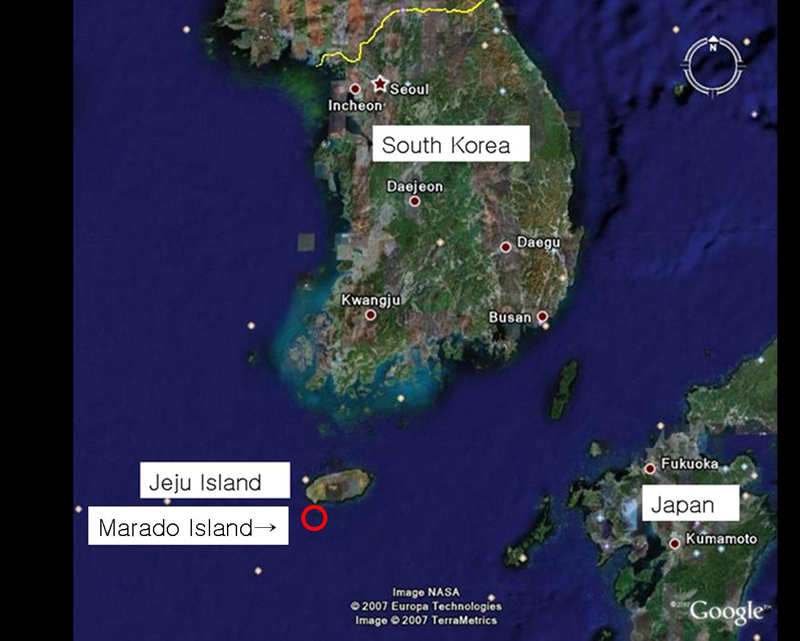 Ms. Kim Eun-mi, the leader of the reserach group said governmental attention should be paid to Marado Island, as 10 nests of the birds means the most density of the breeding site known until now. Marado island is also important for many species of migratory birds. Rare marine birds such as frigate birds, boobies, and shearwaters are observed in the island. Jeju Wildlife Research Centre is monitoring the birds in the island.